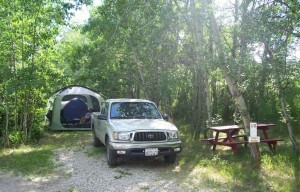 We have 50 RV campsites, 20 tent campsites, and 5 cabins. 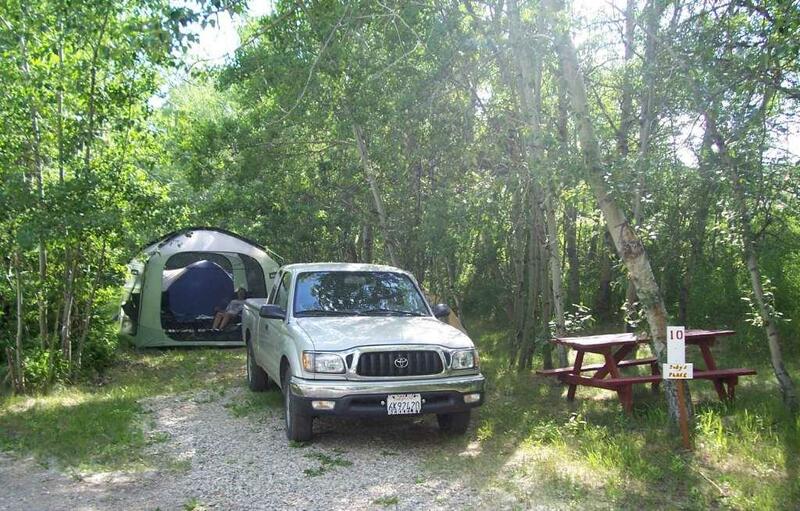 Most sites are shaded and near Rock Creek, and have utility hookups for water and electricity. Bathrooms with hot showers are available — we have a new handicapped-accessible showerhouse. Pets are allowed at no charge. An RV dump station is also available. Wifi service is now available! And cell phone coverage here is decent, so you can use your own cellular devices.